The Mayor of Bogota, Gustavo Petro exclaims, “A developed city is not a place where the poor have cars. It’s where the rich use the public transportation!” – Indeed, this is as true as the smart city existence itself. And, Vienna’s smart development principle lies on the same fact. 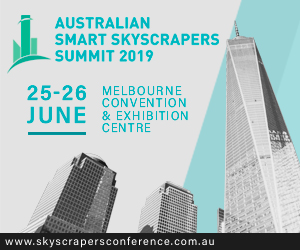 It focuses on providing the best quality of life for each and every inhabitant at the same time reducing resource consumption with a comprehensive approach that includes social equity and citizen-based innovation. Roland Berger, the global consulting firm, released for the first time, a systematic study report on 87 major smart cities around the globe in its Smart City Index 2017. Vienna with a score of 73 tops the rankings with Chicago and Singapore on 2nd and 3rd place respectively. The assessment was developed with the comparative focus on how the 87 cities are orienting the smart city strategies. As per the Index, “Top performing cities are neither big nor rich – they’re just smart.” Vienna takes the first position because of its holistically handled smart city strategies across 3 main categories including quality of life, resource effectiveness, and innovation. The Austrian capital exhibits implementation of strategies with clear comprehensive focus. One thing which is exclusive to Vienna is that most of its smart city initiatives pertaining to digital technology are very-well set to short-term, medium-term and long-term goals. Moreover, these initiatives are dynamically stimulating company sponsorships and pilot programs that strengthen the city as well as the national economy. 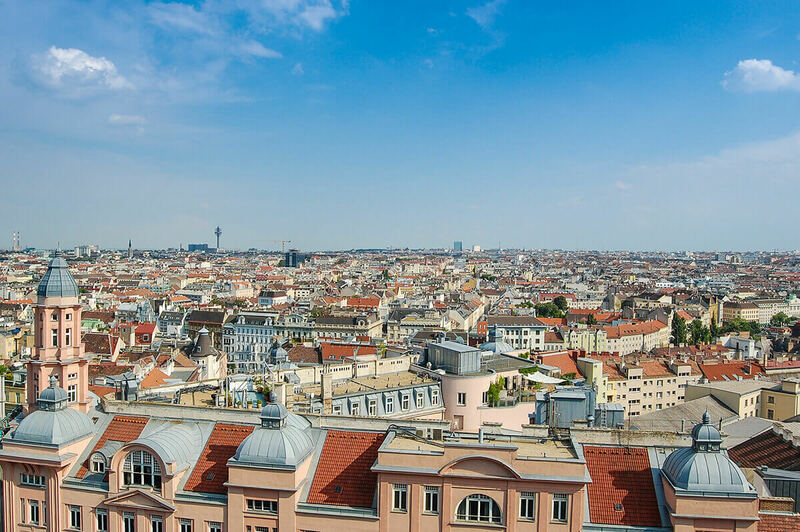 Another survey analysis published by Mercer, a human resource consultancy reveals that Vienna has recurrently bagged the top position for seven consecutive years in its quality-of-life rankings for cities around the world. The firm has been appreciating Vienna for having a safe city environment, excellent transport system, and public-oriented city services. Yet another survey by Monocle magazine gives Vienna high marks with its ranking dropped to third place in 2017. Going forward, The Economist’s this year’s “Liveability Ranking” places Vienna at the second place. What is the secret behind Vienna’s commendable progress? The government and business leaders say it’s the perfect combination of long-term planning, citizen participation, and social nonpartisanship. 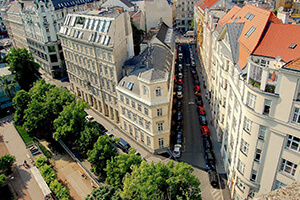 Vienna is growing with advancement in technology while holding to its traditional aspects. Just like every other city, Vienna too has challenges to face. The city has a new challenge every year when 30,000 new residents add to the 1.8 million population of the city. Besides, it also has an enduring task to accomplish with thousands of migrants and refugees who’ve come to Vienna recently. And again there’s the challenge where people are still driving more cars in the city. However, the facts discussed below indicate why the Austrian capital is considered the smartest. Vienna has a peaceful balance between natural landscape and the city. It owns 90 parks and green spaces that account for half of the cities territorial area – having one of the largest green space in the world. For instance, Vienna woods is the Central Europe’s largest deciduous forest area. The most appreciable thing is, even the farthest green space in the city limits is accessible through public transport. Smart Buses – Vienna accounts for 127 bus routes. Wiener Linien incorporated a fleet of electric buses running across the downtown area with zero emissions. This project received the Austrian State Prize award for Mobility in 2013. Linien further envisions to increase the number of electric buses in the city. Smart Ride – The city has a remarkable 1,300 km long cycle path, lanes and routes spread along low traffic zones. If you are a visitor in Vienna and would love to do sightseeing on a bicycle, CityBike is there to help you. Just sign up at a Citybike terminal with your credit card, pick a cycle and you are good to go. Vienna has 1500 bicycles with 120 stations. £1 is charged over one-off registration with the first hour free. Smart Sharing – Citizens and visitors in Vienna are offered privately owned bicycles on a reasonable bike sharing online zone listnride.com. This is not it. A speedy eco-friendly two-wheeler transport SCO2T offers a sharing service with an integrated app on the smartphone. Register on the app, go to the SCO2T electric scooter zone, pay the rental after you get to the scooter and enjoy the ride. The scooter comes with two helmets and disposable hoods. You can park the scooter in any official parking area and end the rental through the app. And even if you need a four-wheeler, Vienna has the option for you. Two free-floating systems namely www.car2go.com and www.drive-now.com are currently under Vienna’s car sharing initiative. With the flexible car sharing alternative, no Viennese has to bother about owning a car. Smart Public Transport – Vienna has an 850 km long and wide public transportation network. 2016 has witnessed a 954 million passengers commutation across the city. ‘Quando’ a mobile app allows users to get access to real-time information on the arrival and departure timings of buses, trams and subway trains at different locations. 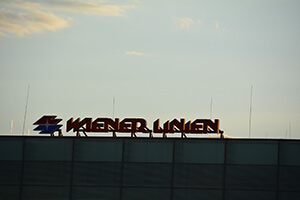 With quando Viennese can comfortably commute picking up any transport option without any complications. Future Of Mobility System – Vienna is all set to perform a test phase for its eco-safe mobility solution ‘eMorail’. The project emphasises on incorporating railway service with e-car sharing and e-bike sharing. The users require the Austrian Federal Railways ticket to gain access to any e-vehicle right from their residence or any other location of choice. The initiative will provide easy options through mobile app with real-time information on train delays and details such as how much distance the vehicle will be able to cover without charging and info regarding the remaining travel credit available. The city is planning to invest more in its smart transport capability which will help them to maintain the increasing inflow of passengers in future properly. A joint venture between Aspern Smart Research, Wien Energie and Wiener Netze (utility companies), Wien 3240 (project developer), Vienna Business Agency and Tech company Siemens has come up with one of the biggest smart construction plans in Europe’s history. A 240-hectare deserted airfield in Aspern Urban lakeside, Vienna is being used to construct a smart city space which will comprise 10,500 residential apartments, school campus, research centre, industrial park, shopping streets which will produce 20,000 jobs within the project. The initiative aims to be fully accomplished by the end of 2028 with 2,600 houses for 6,100 people already built. The construction work has linked the Urban Lakeside with underground metro and trams which will cut down travel time to city center by 25 minutes. The place has been selected in such a way that Bratislava’s central station is just 28 minutes and Vienna airport is 15 minutes far. The innovative project was created by the Swedish architect Johannes Tovatt in association with Vienna’s specific departments and active role of citizens to play in. The project was guided by clear principles and goals including the contribution of stakeholders. A detailed manual on the strategic planning called “Partitur des öffentlichen Raums” (“The Public Space Score”) was compiled by international experts. With this project, Vienna aims to reduce resource consumption while improving energy efficiency. It has pledged to reduce green gas emissions by 80% by 2050. For the purpose, the city plans to create a strategy with help of existing data from different energy sectors. Development of city data center with the focus on providing solutions for big data management – Sensors will direct real-time energy-related data to data centre. Apern’s Urban Infrastructure will be a unique living lab that intends to generate energy locally as much as possible. All the facts and figures in place it’s up to you to decide – is Vienna the smartest city on the planet?